A lot like nothing else. All Natural Products with focus on flavor first. Made in Arizona. Family owned and operated company since 2008. 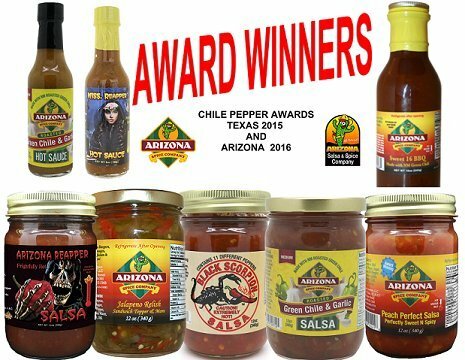 If you have any questions about this product by Arizona Spice Company, contact us by completing and submitting the form below. If you are looking for a specif part number, please include it with your message.